State-run telco BSNL has been living up to its promise of launching new plans to match up with what its private rivals are offering. 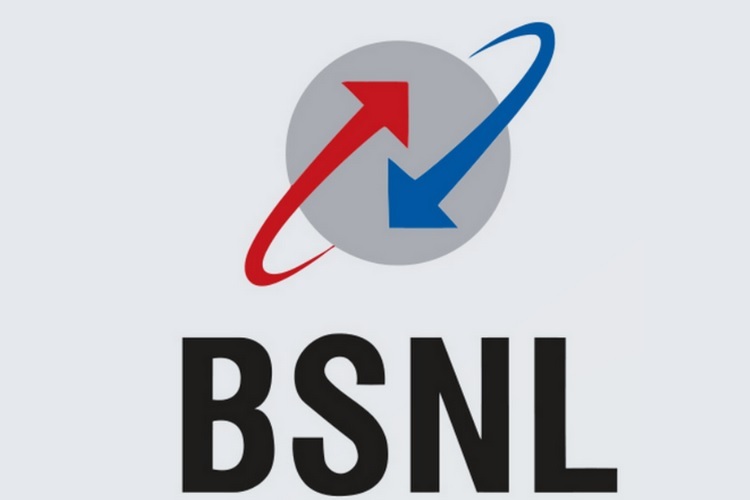 Now, after launching several packages for its mobile users, BSNL has announced that it will upgrade its FTTH service with better plans and higher speed to pose strong competition to JioGigaFiber which was recently announced at Reliance Industries’ AGM. In order to prepare for Jio’s entry in the FTTH scape, BSNL has updated its fiber broadband plans worth Rs. 3,999, Rs. 5,999, Rs. 9,999, and Rs. 16,999. The telco has not only increased the data offering with the plan but will now also offer increased speeds. For Rs. 3,999 plan, benefits have been increased from 300GB at 20Mbps to 500GB at 50Mbps. For Rs. 5,999, this increase has been from 400GB at 30Mbps to 1,000GB at 60Mbps. In case of the Rs. 9,999 voucher, users will now get 2,000GB of data at 80Mbps up from 600GB and 50Mbps previously. Lastly, the Rs. 16,999 now brings the benefit of 3000GB at 100Mbps up from 800GB at 100Mbps earlier. BSNL has been on its toes to update various plans and offer special deals to prevent Jio from biting a chunk of its user base. Last month, it had announced unlimed calling for all of its FTTH and broadband plans to retain users. Later, it had also refreshed plans priced at Rs. 999, Rs. 1,699, Rs. 2,999, and Rs. 4,999 offering up to 1.5TB of data at a maximum of 100Mbps. This cautious attempt to match up to Jio’s pricing talks not only about BSNL’s attempts to retain its customers but also about its angst Jio sweeping away its customers. Mind you, Jio has not yet announced the pricing for its FTTH service, which is expected to bundle other benefits including JioTV and VoIP calling. Looking at Jio’s track record when it comes to pricing, BSNL’s distress is justified and it’ll be exciting to see what Jio puts on the table when the service launches this Independence Day.